We will be publishing more information on this as it comes out. 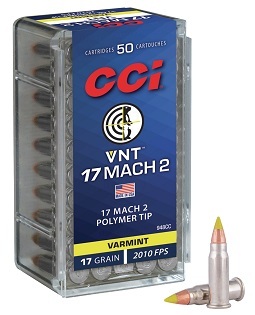 To us here at Varminter, we believe educating hunters and shooters on every aspect of our processes. The fact that these companies are stepping up to educate our community, is a huge step and should be appreciated and attended. 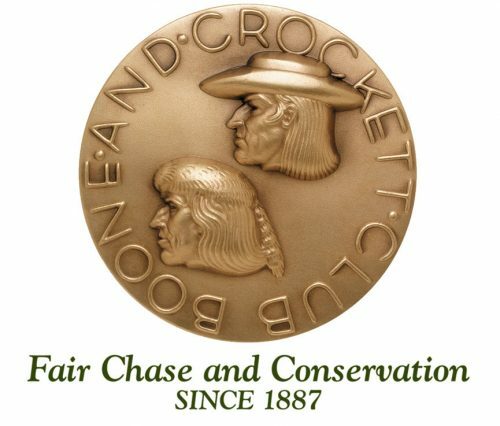 Stay-tuned for more information, when we have it! 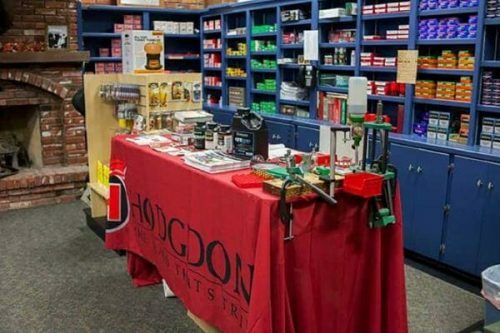 Hodgdon, The Brand That’s True®, is pleased to announce the Reloading Roadshow, a training seminar to teach consumers to reload, coming to local Hodgdon dealers for 2019. In 1947, Hodgdon Powder Company founder Bruce Hodgdon established the Hodgdon Powder Company as a leader in the ammunition handloading and reloading market. In the early days of reloading, Bruce Hodgdon partnered with companies like Hornady, Lyman, MEC, Nosler, RCBS, Redding, Sierra Bullets, Speer and other manufacturers to teach consumers how to reload by traveling around the country hosting reloading seminars. In 2019, Hodgdon will continue this Reloading Roadshow concept. Hodgdon will continue to collaborate with a lot of our original manufacturing partners like Hornady, Lyman, MEC, Nosler, RCBS, Redding, Sierra Bullets and Speer but will also partner with Dillon Precision, Frankford Arsenal and Lee. 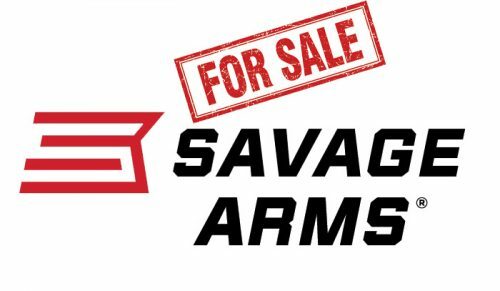 The company will also partner with local Hodgdon dealers and bring in NRA-certified reloading experts to train consumers on reloading and can tailor courses to metallic handgun or rifle, or even shotshell reloading if needed. Consumers can watch the Hodgdon websites or Facebook channel to learn more about the Reloading Roadshow coming to a local location. Established in 1947 by Bruce and Amy Hodgdon, today, sons J.B. and Bob have grown Hodgdon Powder Company into the largest US supplier of smokeless, blackpowder and blackpowder substitute propellants. 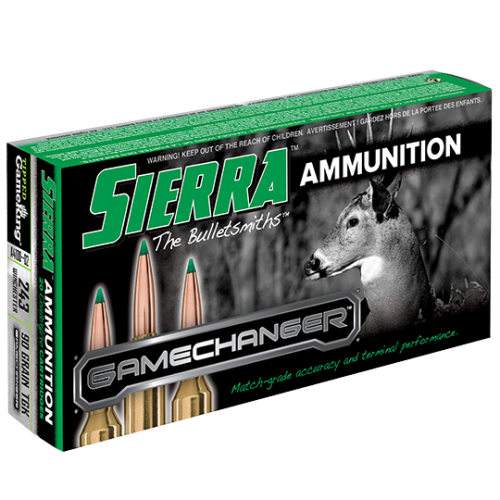 The company distributes gunpowder under the Hodgdon®, IMR®, Winchester®,Pyrodex®, Triple Seven® and Goex® brands.